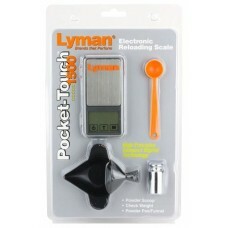 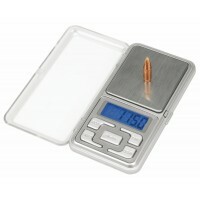 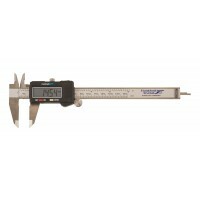 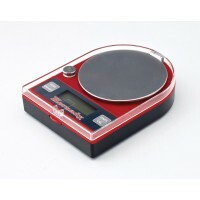 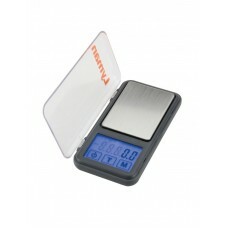 The Lyman Pocket-Touch 1500 Digital Scale offers full size performance in a very compact, portable design. 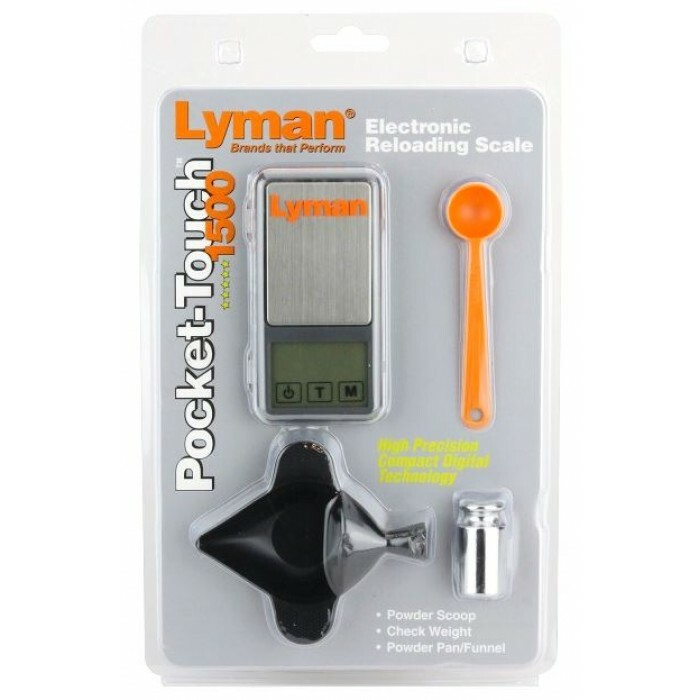 The Pocket-Touch 1500 scale is just 2 x 4 x yet provides advanced touch screen controls and a 1500 grain capacity. 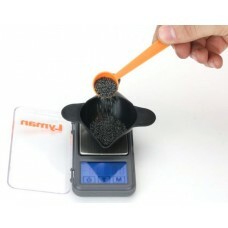 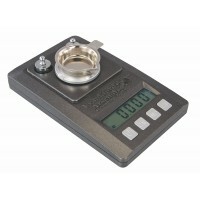 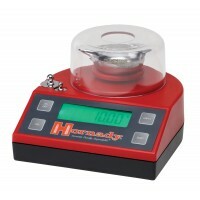 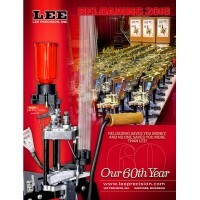 Lyman's scale comes with their patented Universal Funnel Pan, powder scoop and calibration weight. 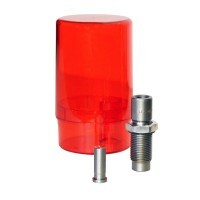 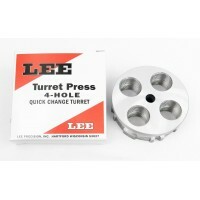 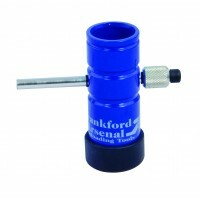 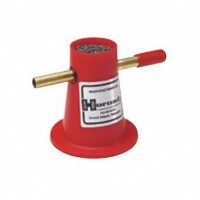 The unique Lyman Funnel Pan allows powder charges to be poured directly from the pan into the case. 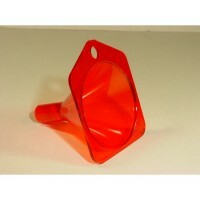 No need for a separate funnel. 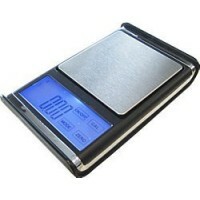 The scale has an easy to read, lighted display, is powered by (2)AAA batteries (included) and has an Auto Shut-off after 5 minutes of inactivity.